AABE, a national, non-profit organization with 36 chapters nationwide was organized in 1977. The primary mission of the AABE organization is to provide a forum for energy professionals to educate themselves on current and upcoming energy issues, to make significant contributions to the formation of domestic and international energy policy, and to inform people of color and others of energy issues that impact their daily lives. 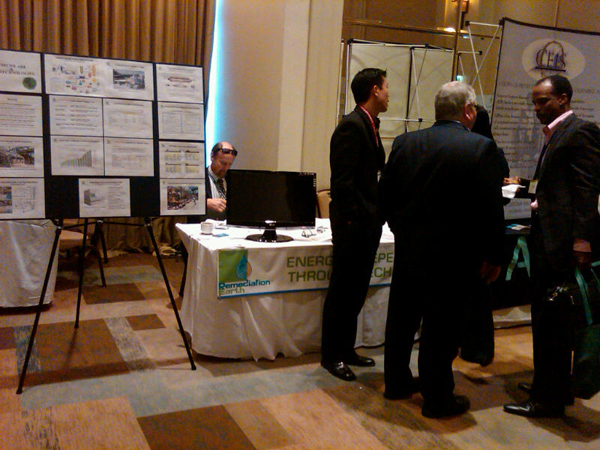 AABE actively participates in national energy policy discussions and annually hosts a national conference.